Measures like this law could signal the beginning of a much deeper re-evaluation of the U.S. government’s strategy in its international war on drugs. Translated from Spanish by Tom Walker. Edited by Graeme Stewart-Wilson. Posted on December 25, 2015. This past Oct. 8, the U.S. Senate unanimously approved the Transnational Drug Trafficking Act of 2015, which is aimed at combating this major threat to the national security of the United States. It is currently in the process of discussion and analysis in the House of Representatives. The purpose of this act is to facilitate bringing cases for the extradition of drug traffickers who utilize other intermediary criminal organizations to import drugs into the United States. An example of this are the criminal groups known regionally as the BACRIM, from the Spanish phrase “bandas criminales” (criminal gangs from Colombia), which deliver shipments of cocaine destined for the U.S. market to the Mexican cartels — generally in Central America. Under existing law, South American drug producers who sell drugs to Mexican cartels take advantage of legal loopholes to avoid prosecution in U.S. courts. With this new legislation, the provision for “reasonable grounds to believe” would be added because it is becoming increasingly more complicated to prove that South American drug producers knew that the final destination of their drugs was the United States, according to Chuck Grassley, the author of the bill. Likewise, it is anticipated that under this law, current penalties will be correctly applied to the producers of the chemical precursors used in the manufacture of methamphetamines, in the same way that the provision would be added for reasonable grounds to believe that the exporter knew that these chemicals would be utilized in the fabrication of synthetic drugs. In this connection, we could mention the subject of the Asian producers that according to the 2015 World Drug Report by the United Nations Office On Drugs and Crime are the principal exporters of the precursor chemicals used in the manufacture of illegal synthetic drugs. The main destination for these precursors is Mexico, where the processing is completed, and the drugs are imported into U.S. territory. The Asian producers would also be prosecuted, even though they were not directly involved in the manufacture of the drugs, or in importing them to the United States. But the traffickers have also taken advantage of legal loopholes. In addition, the legislation adds a provision that prohibits the use of false brand names for smuggling any drug. If it is finally approved, it could apply to smugglers who use false corporate logos to identify shipments of illegal drugs, as well as those that are smuggled as counterfeit pharmaceutical products. In the first two cases, the role of the Mexican cartels is fundamental because they are the ones that ultimately introduce and distribute drugs into U.S. territory. Thus, they are the ones that risk the most and that, if caught, will assume the biggest share of the consequences; for obvious reasons, they are also the ones that take most of the profits. Because of its leading role, Mexican organized crime remains the greatest criminal drug threat to the United States. 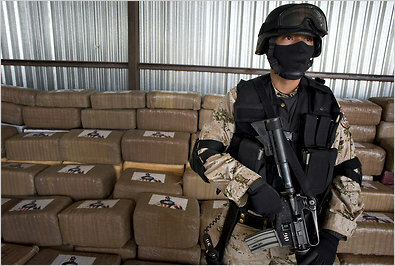 No other group can challenge them in the near term, inasmuch as the majority of the narcotics consumed in the United States are produced in Mexico, or travel through Mexico on their way to the U.S., according to the Drug Enforcement Administration’s 2015 National Drug Threat Assessment Summary. It is too soon to predict what the effects of the new law will be on the extradition of drug traffickers to the United States. Nonetheless, the main backers of this legislation claim that the proposed changes will eliminate the obstacles and bureaucracy that the Department of Justice faces in bringing extradition cases against drug traffickers, especially those in South America. However, the risk is that the weakest links in this chain of crimes, such as the growers or transporters, will bear the brunt of these changes, which will not have much impact on the process of drug trafficking because they can easily be replaced by the cartels. Finally, measures like this law must be taken into account and must be analyzed carefully since they could signal the beginning of a much deeper re-evaluation of the U.S. government’s strategy in its international war on drugs. 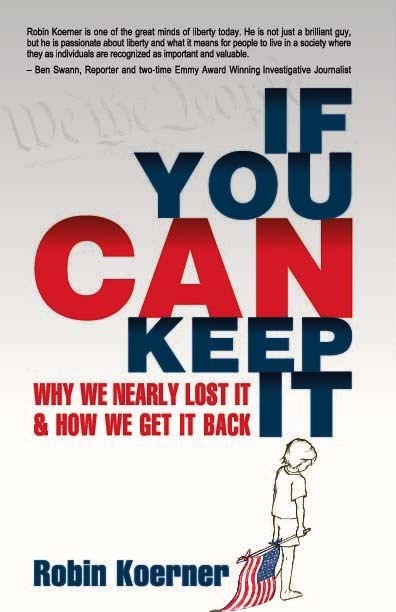 The author is an analyst for security, justice, politics and education issues.